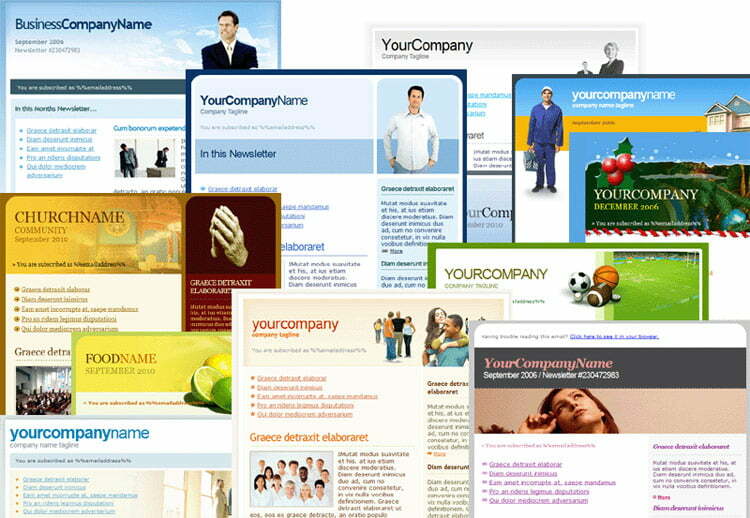 xPert Email Marketer includes over 35 professionally designed email templates that have been tested to work with all email clients including Outlook, Thunderbird, Hotmail, Gmail, Yahoo, etc. You can use these templates to design a custom email template for your client or you can even upload their existing email template. On top of the 15 email templates included with xPert Email Marketer, we also offer an additional template pack for xPert Email Marketer. The template pack includes 20 professionally designed templates and can be added to xPert Email Marketer by simply uploading the files into the same directory as where you install xPert Email Marketer.